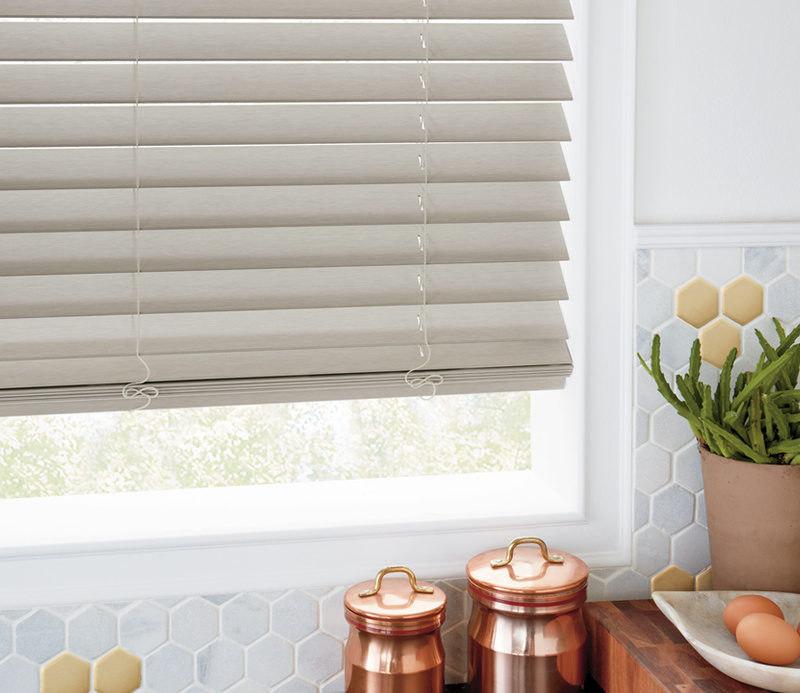 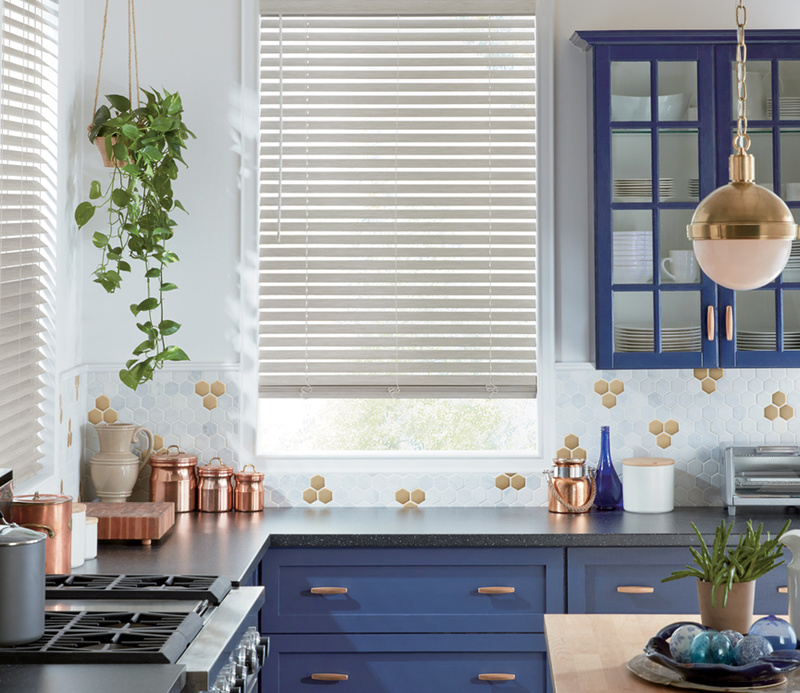 If you’ve spent time looking for an alternative to wood blinds, it’s time to check out the Everwood collection from Hunter Douglas. 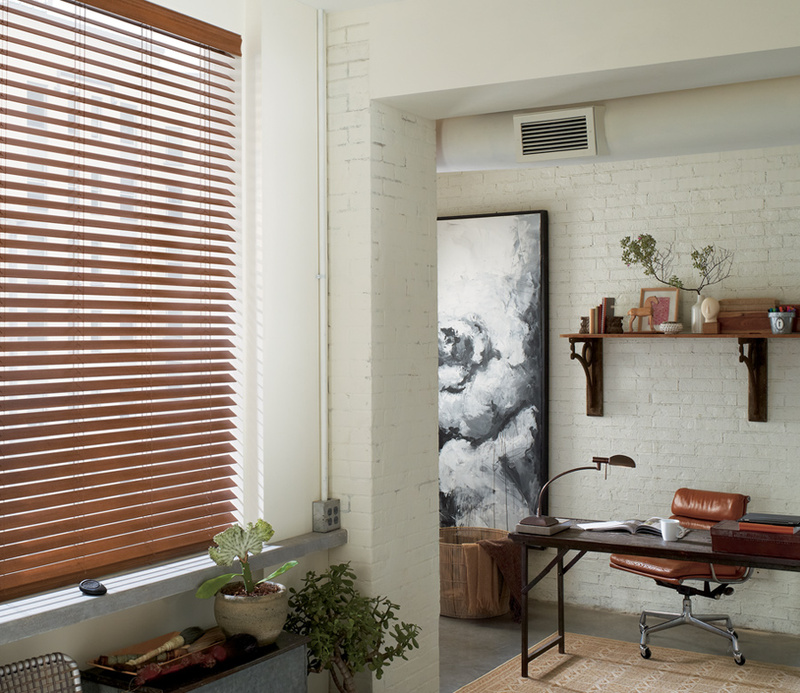 These faux wood blinds offer exquisite styling at an affordable price point. 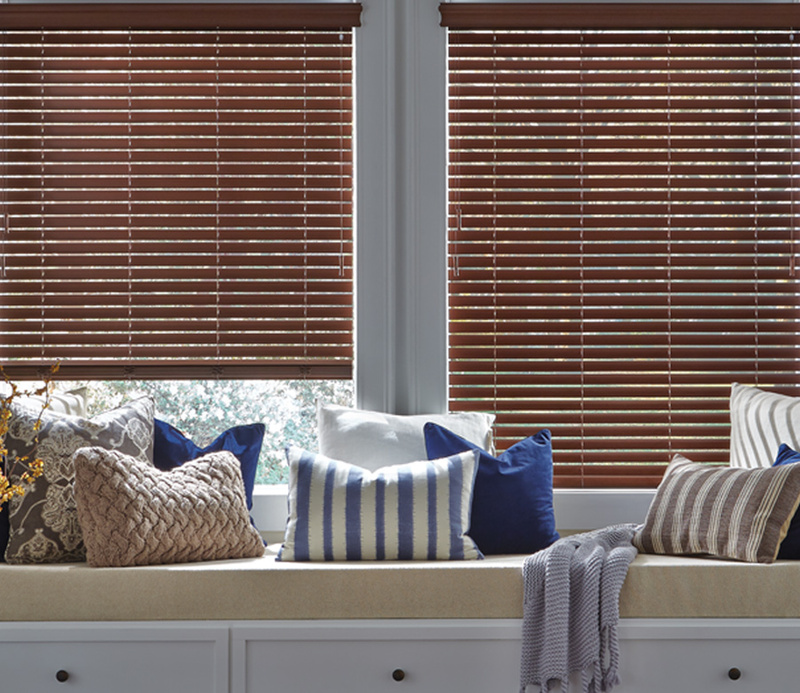 Choose from a range of styles, in favorite colors or woodgrain appearance. 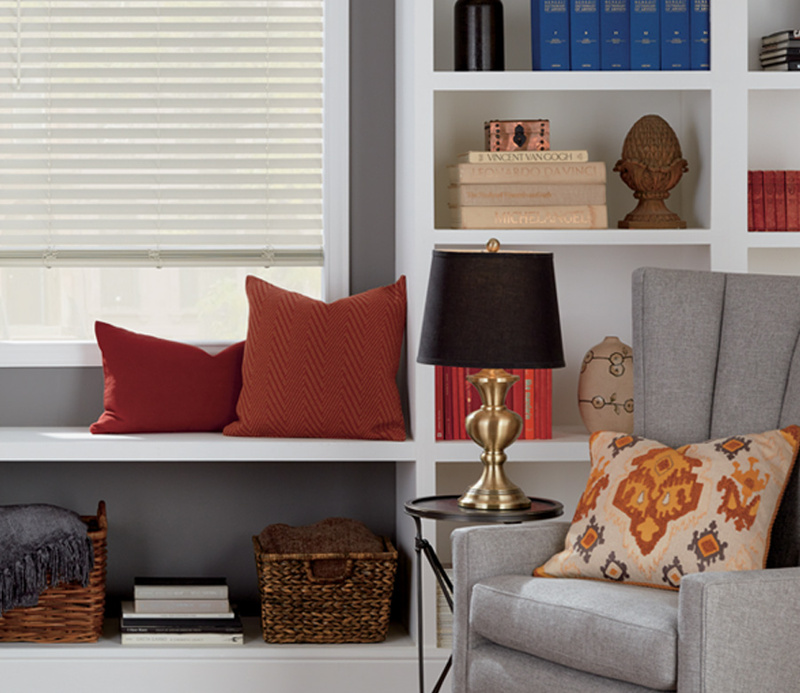 Enjoy cordless operation or motorized tilt for lifestyle upgrades and safety features.